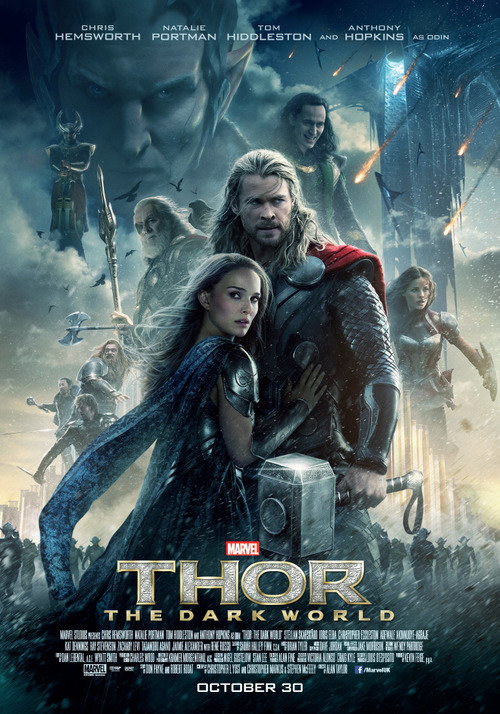 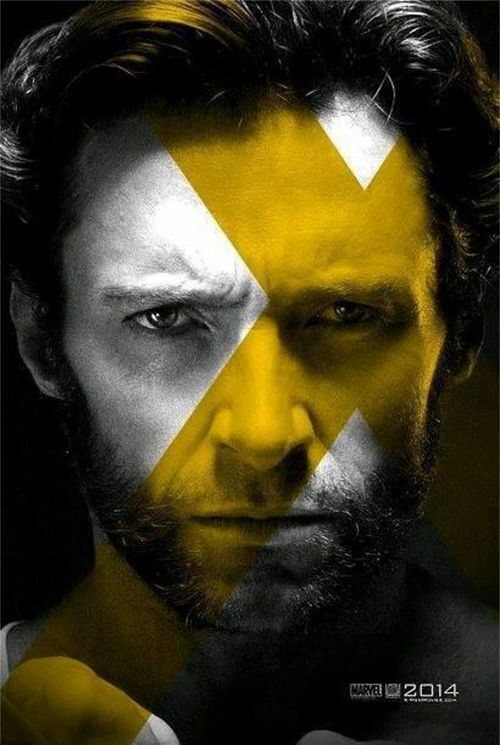 Kryptonian Warrior: New X-Men Days Of Future Past And Thor: The Dark World Posters! 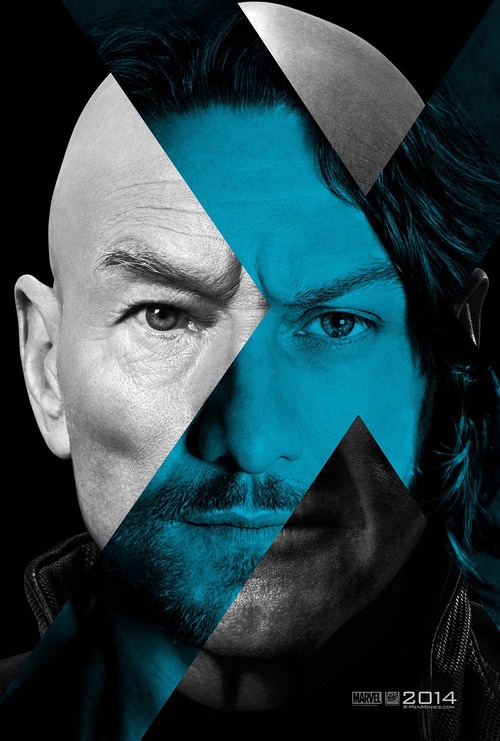 New X-Men Days Of Future Past And Thor: The Dark World Posters! 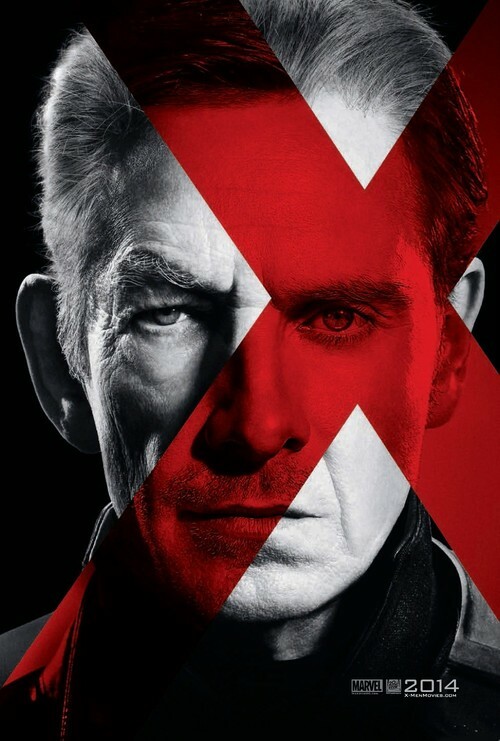 A few new posters here for the upcoming X-Men Days of Future Past and Thor: The Dark World movies.